Chum's Village Development lots offer mixed use of Commercial/Industrial and Business. Located in the same development as Wuerfel Park and across from Menards. Municipal water and sewer, nearly level, common drainage basins, minimal site work required. Common features include 8.5 acre park, common drives, shared alleys, miles of trail systems throughout the development. Opportunity to live, work, shop and recreate in close proximity. Very reasonable pricing. 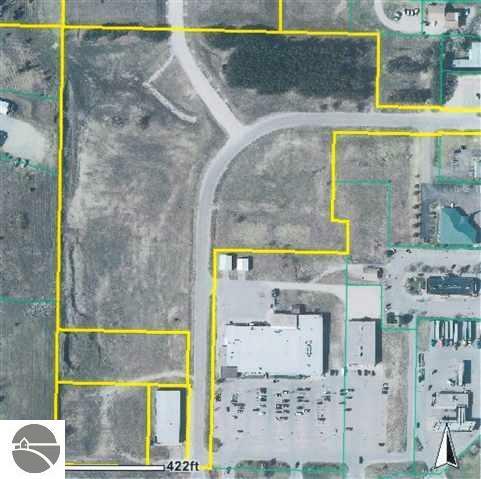 The 8 acre parcel can be divided with highway frontage parcels up front priced higher than the back parcels.